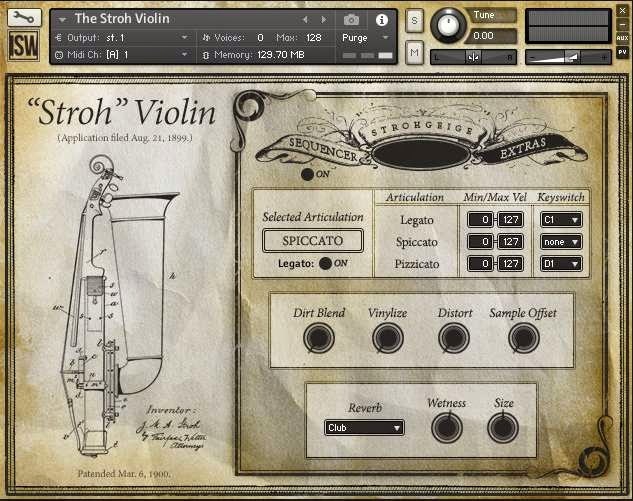 Impact Soundworks has announced the release of The Stroh Violin, a free (for a limited time only) Native Instruments Kontakt sample library featuring the sounds of a rare Stroh violin acoustic instrument. Apparently the Stroh violin is an interesting variation of the classic violin design, invented and patented by electrical engineer John Matthias Augustus Stroh back in 1899 it amplifies its sound through a metal resonator and metal horns rather than a wooden sound box. It’s often used by folk music players and other musicians including Tom Waits, Thomas Newman and Bat for Lashes. 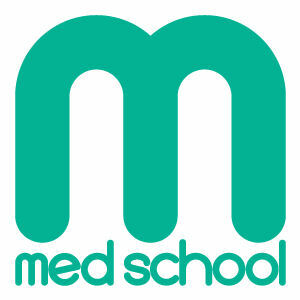 There are three custom-mapped articulations and rhythmic sequencer.